Be part of something extraordinarily stimulating and rewarding. 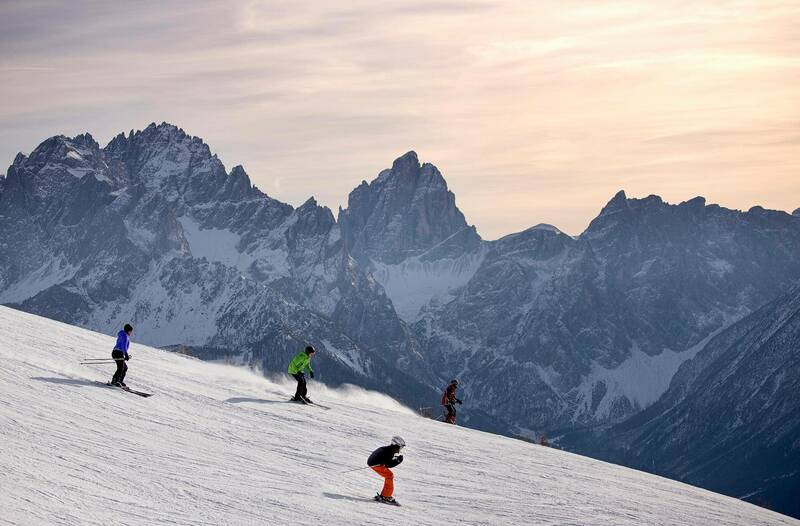 Be at the peak of your powers. Stretch your capabilities. Test your limits. Push the boundaries of medical science. Take patient care to new heights. Expand your expertise, sharing knowledge in a team of world-renowned talents. When you join Fortius, you will be joining a high-performance culture, a rapidly growing company with ambitious aspirations. Fortius is built on the talent and the skills of each individual within it. Our core company values remain at the heart of everything we do, shaping the business and driving excellence for our people and our patients. We need people just like you - find out more about our current vacancies, for both clinical and non-clinical roles. If there are no live vacancies or there isn’t a position you would like to apply for, but you would like to be considered for any future vacancies, please send your CV and a covering letter to recruitment@fortiusclinic.com. Congralutations to Trisha, one of our Outpatient Nurses, who won the Employee of the Quarter award this month. This award is given to a member of staff who has demonstrated exceptional patient care. 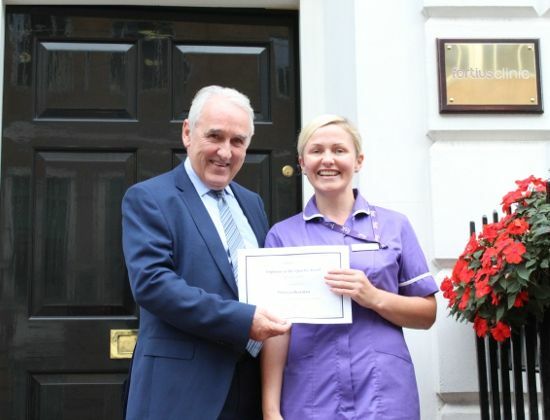 Here she is with our CEO recieving her award outside of the Marylebone Clinic. Thank you for all of your hard work Trisha.